The post Halong Bay listed among top 10 fishing spots around the world appeared first on Package Tours in Vietnam. The post Sapa Beauty In Four Seasons appeared first on Proud Vietnam Travel. The post Fruits From West Of North Vietnam appeared first on Proud Vietnam Travel. 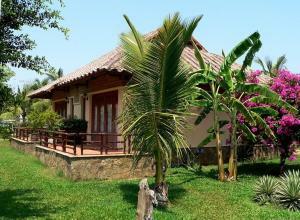 The post Top 10 most luxurious resorts in Phu Quoc appeared first on Package Tours in Vietnam. What is an Easy Rider Tour? The post What is an Easy Rider Tour? appeared first on Riptide Tour Vietnam. The post Some Delicious Dessert For Summer In Ha Noi appeared first on Proud Vietnam Travel. 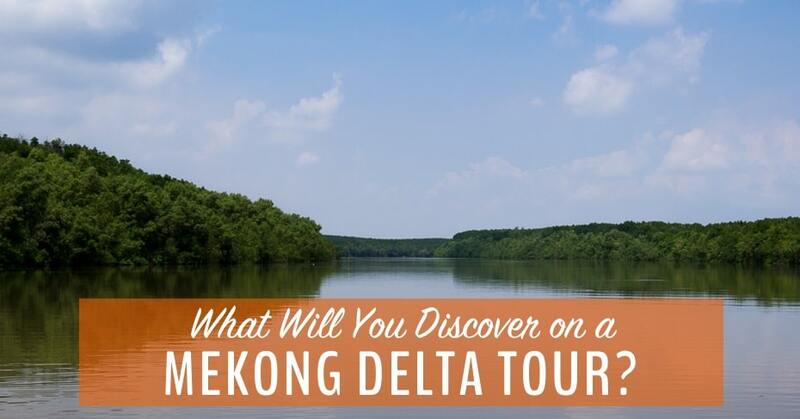 Get back to nature with a full day tour of the Can Gio Mangrove Forest tour, a UNESCO Biosphere Reserve 40km from Saigon, home to exotic birds, bats and crocodiles. 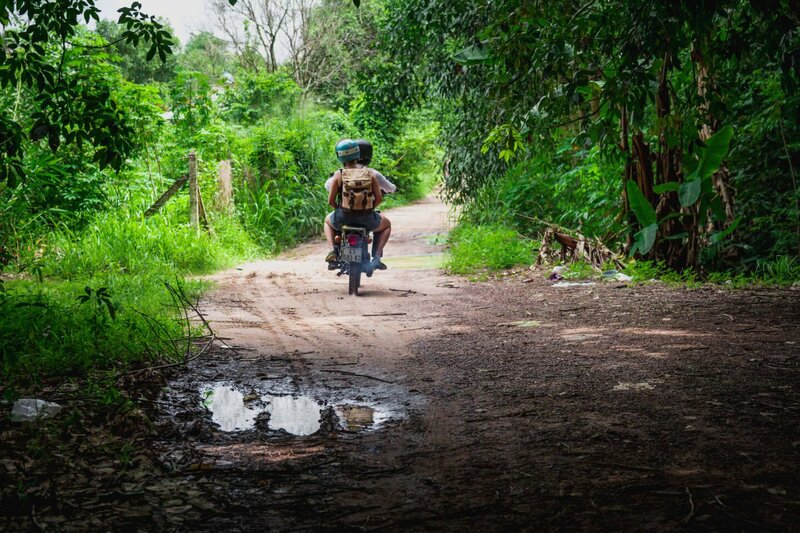 About 1 hour ride by motorbike from Ho Chi Minh city center, Can Gio town still retains its natural beauty with large primitive forests, hence its name "the Green Peninsula" of the city. Though Can Gio doesn't have many nice beaches to offer due to a heavy alluvial level, it does indeed have a peaceful vibe to make up for it. Can Gio is a favourite place for Saigon people to head to when in need of a short weekend getaway. By accompanying a local insider, you can avoid annoying scammers while discovering cool hidden places where locals usually hangout here within a 1 day trip.Sample ItineraryBelow is a sample itinerary we have created that you can reference for a few ideas when creating your own. Creating your own itinerary really depends on your preferences and the local insiders’ recommendations, meaning you can personalise the trip 100%.An 8-hour Can Gio experience:Meet up at District 1 and start the trip early in the morningOn the way to Can Gio, visit Vam Sat ecological tourist site and explore the epic nature hereStop by Monkey island to explore animal wildlifeHead to 30/4 beach and relax (swiming, beach walk or simply enjoy the view)Go to Hang Duong market to buy freshest seafood and enjoy on the beachOption to visit Fisherman ShrineJourney back to Ho Chi Minh city.You can make your trip 2 day long if you wish to explore further places around Can Gio (Thanh An island, Thieng Lieng island,etc). Please discuss with your local insider carefully for accommodation and transportation arrangements.For more detail and direct booking: https://goo.gl/HJx1cMSpecial noteBring along a swimsuit if you plan to swim here. Be sure to stay close to the shore as the sea is occasionally quite rough.The monkeys at Monkey island are quite mischievous and over friendly, they are familiar with seeing people on a daily basis. They may steal your belongings, so make sure to keep your eyes on your belongings.Wear sunscreen, comfortable clothes and footwear. You'll be walking, hiking and doing lots of activities throughout the trip.The highway to Can Gio is quite flat and easy, with a light amount of traffic. However, be sure to go back to the city before nightfall. The post Great Tourist Sites In Da Lat appeared first on Proud Vietnam Travel. Reconnect with nature in the Can Gio forest tour, a UNESCO- listed biosphere reserve. Alive with monkeys, bats, crocodiles and other tropical forest life. Why does hotel want to hold my passport? The post Why does hotel want to hold my passport? appeared first on Riptide Tour Vietnam. The post Terms and Conditions for booking appeared first on Proud Vietnam Travel. Can Gio is a tropical island getaway from the hustle and bustle of Ho Chi Minh City. It is blessed with beaches, seafood, and awesome sunsets. Learn more. The post Vietnam weather charts (Rainfall and Temperature) appeared first on Riptide Tour Vietnam. The post Three cheapest cities of Vietnam appeared first on Package Tours in Vietnam. 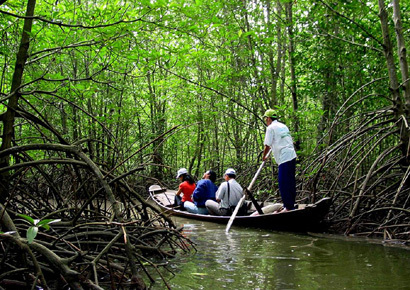 Sail through the Can Gio Mangrove Forest a UNESCO Biosphere Reserve at the southern coastline of Vietnam. 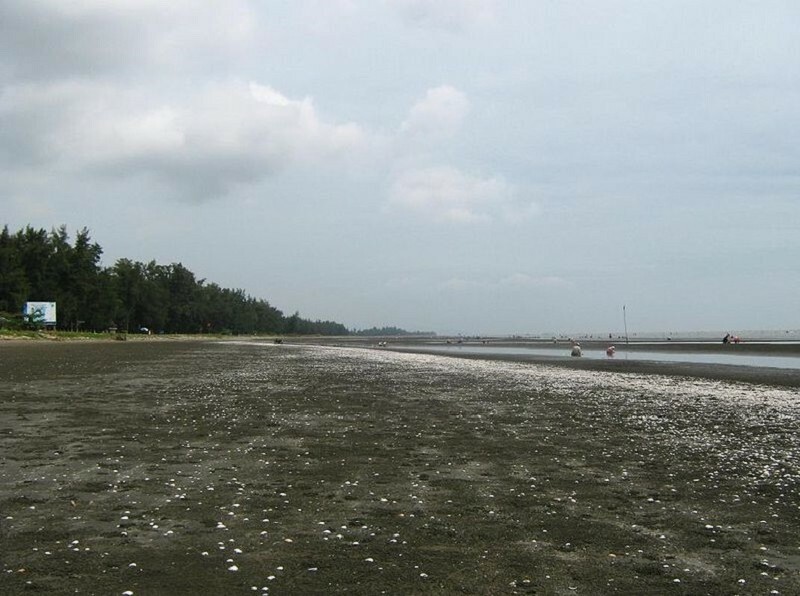 Take a speedboat to see the rich ecosystem and the different plants of the area. The post Da Nang City appeared first on Proud Vietnam Travel. The post Hundred-Year-Old Opera House Of French Style In Vietnam appeared first on Proud Vietnam Travel. The post 1 night Halong Bay cruise appeared first on Riptide Tour Vietnam. A full day trip to Can Gio Forest is an enjoyable memory. 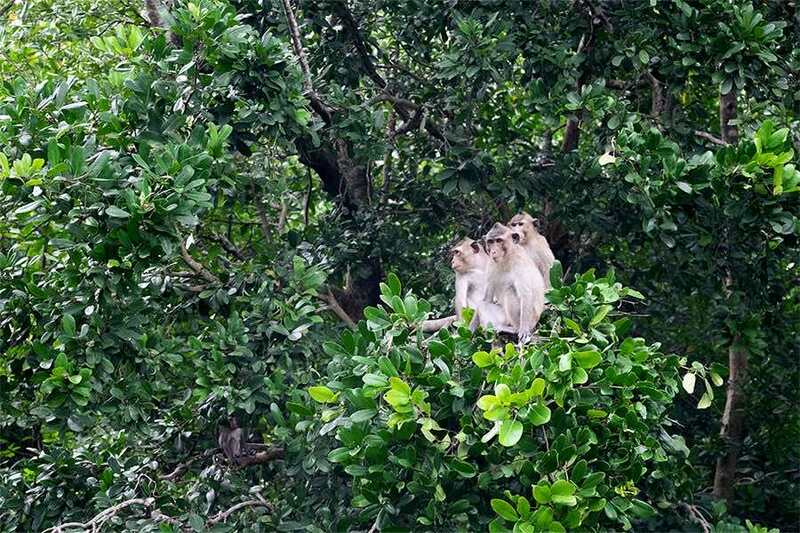 Get into Can Gio island and discover the monkey island with hundreds of monkeys. The post Vietnam Visa on Arrival appeared first on Riptide Tour Vietnam. The post Link Post Format appeared first on Proud Vietnam Travel. Bird watching tours in Can Gio Mangrove forest is the best 1 day tour near Saigon for birding to see mangrove birds and shorebird. The post 2 night Halong Bay cruise appeared first on Riptide Tour Vietnam. The post Vietnam as a retirement destination appeared first on Riptide Tour Vietnam. The post Forum appeared first on Riptide Tour Vietnam. The post Xeo cake with orca in Chuon village appeared first on Proud Vietnam Travel. From Ho Chi Minh City, we depart to Can Gio, which is 60km southeast far from the center of Ho Chi Minh City. 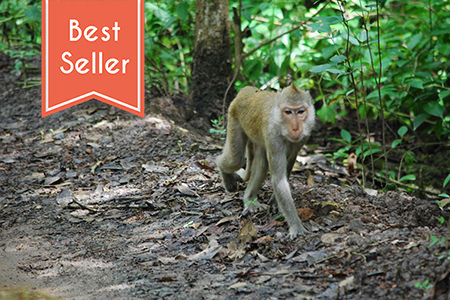 Then, we visit heaps of the long - tailed monkeys and have a funny moment in "Monkey United". Visit the crocodile farm and other wild animals in a mangrove forest. 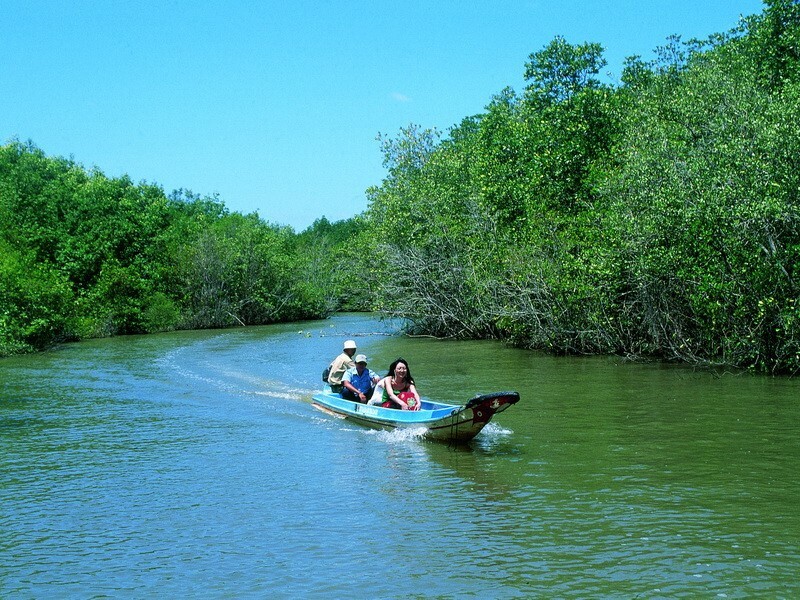 Then take a speed jungle boat to enjoy the wide beauty of scenery in Can Gio National Park. 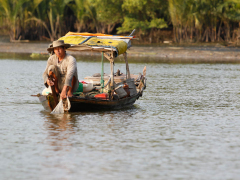 Can Gio Mangrove Forest stretches from the ocean to the edge of Ho Chi Minh City, covering some forty thousand hectares of diverse habitats including mangroves, palm-fringed islands, steamy jungle, wetlands, and salt marsh. The region boasts astonishing biodiversity and supports one of the most important ecosystems in Vietnam. The post Sapa terraced field among top 30 beautiful places in the world appeared first on Package Tours in Vietnam. The post Vietnam travel guide appeared first on Package Tours in Vietnam. The post Cool Destinations In Summer appeared first on Proud Vietnam Travel.